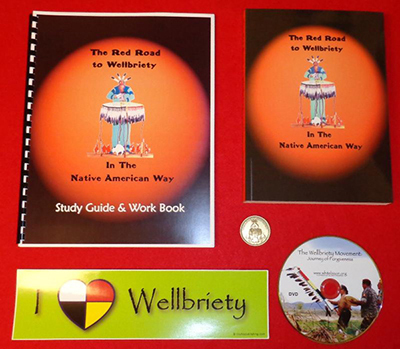 The purpose of Women in Wellbriety is to connect women who are living in Wellbriety and to support them in holistic healing and positive change for themselves, their families, their communities and their Nations. 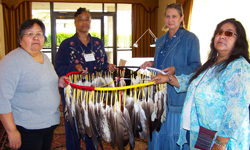 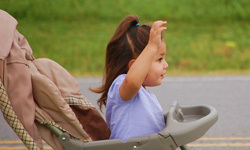 There is an awakening of women who are feeling called to this healing and change happening across Turtle Island. 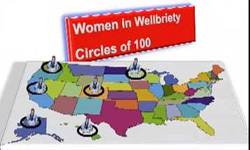 "Women in Wellbriety" is creating a space for these women to come together.